The Battle of Savage's Station took place on June 29, 1862, in Henrico County, Virginia, as fourth of the Seven Days Battles (Peninsula Campaign) of the American Civil War. 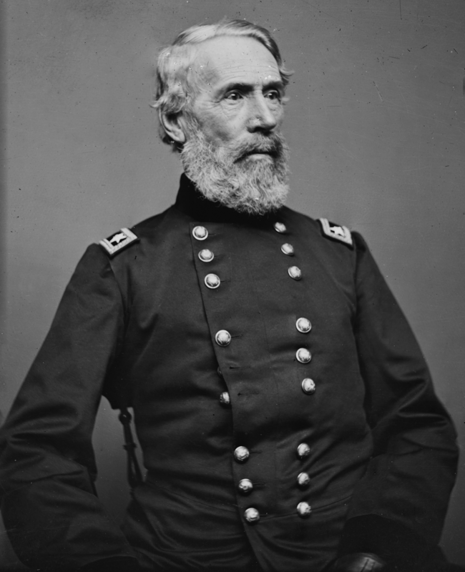 The main body of the Union Army of the Potomac began a general withdrawal toward the James River. Confederate Brig. 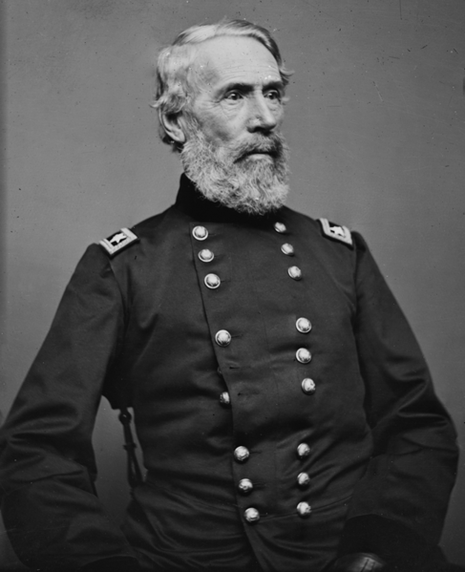 Gen. John B. Magruder pursued along the railroad and the Williamsburg Road and struck Maj. Gen. Edwin Vose Sumner's II Corps (the Union rearguard) with three brigades near Savage's Station, while Maj. Gen. Thomas J. "Stonewall" Jackson's divisions were stalled north of the Chickahominy River. 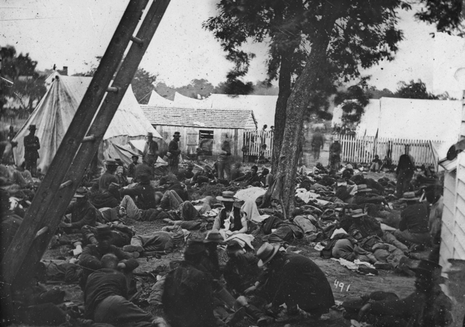 Union forces continued to withdraw across White Oak Swamp, abandoning supplies and more than 2,500 wounded soldiers in a field hospital.